In a previous blog, we went over some common tooth milestones that infants, children, and seniors go through, such as teeth emerging through the gums, falling out, and developing wisdom teeth. We briefly went over this last milestone, and because so many people aren’t sure what to do about these wise teeth, or why they have a place in your mouth in the first place, we wanted to dedicate a whole blog to your third molars. 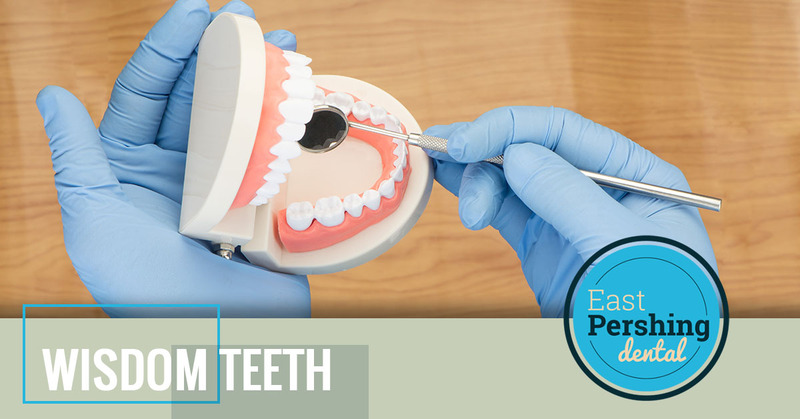 If you are experiencing pain in your mouth and think it could be your wisdom teeth coming in, schedule an appointment with a compassionate dentist at East Pershing Dental in Cheyenne. In the meantime, keep reading to learn more about your wisdom teeth, what the removal process is like, and what to expect as you recover. When you have a birthday, have your parents ever said, “Another year older, another year wiser”? 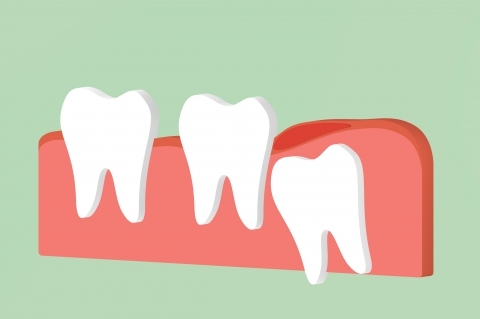 Because your third molars begin to come in between the ages of 18 and 21, the years when teenagers are beginning to put on their wise pants, this is why they are commonly referred to as wisdom teeth. So no, the teeth aren’t actually wise. If you’re wondering why we have these third molars in the first place, some believe that our ancestors had larger mouths, giving the teeth more space to grow. They may have needed them to chew foods that were tough and raw, or to replace teeth that fell out due to tooth decay. As your adult teeth come in during your elementary school years, they start taking up a majority of the available space in your mouth. 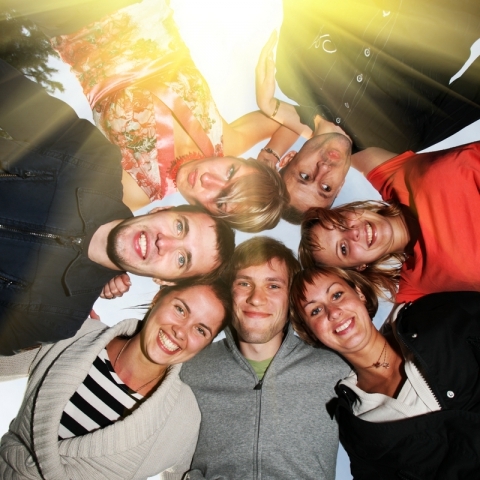 So when you’re in your late teens and another set of teeth start coming in, there isn’t much room left for them. While another set of teeth could make it easier to chew, that’s about the only potential benefit. Even when the teeth do come in nice and straight, there are problems that could still arise, including not being to thoroughly clean them. This could lead to bacteria growth and tooth decay. As you get older, your dentist will be able to offer some advice on whether or not a tooth extraction is in your future. The good news is that your Cheyenne dentist will be able to use x-rays to determine how your wisdom teeth will affect the surrounding teeth and if extraction is the best option. Mesioangular: Wisdom teeth are facing the front of the mouth. Distoangular: The teeth will be angled toward the back of the mouth. Horizontal: The tooth is laying on its side. Vertical: The tooth is vertical, but it hasn’t emerged through the gum line. As you go through your late teens and schedule regular cleanings, the conversation about your wisdom teeth will undoubtedly come up. After taking x-rays of your mouth, your dentist will be able to see how they are coming and what effect they could have on your teeth. Bring a friend or parent: You will receive a local anesthetic to numb your mouth for this procedure, and depending on what you choose, you may receive a general anesthetic, which will cause you to sleep during the procedure. Patients react to the medication in different ways (we’ve all seen the funny videos of patients talking nonsense after). You will not be able to drive yourself home and the effects of the anesthesia should wear off within a few hours. Keep your head raised: You will experience some swelling of the face, which is typically the worst at around 24 hours after the procedure. Use a cold compress to ease the swelling and keep your head up as much as possible. Eat soft foods: This is the perfect excuse to eat some ice cream! Eat plenty of other soft foods, including yogurt, mashed potatoes, soup, or instant oatmeal. Recovery: You will probably be given pain medication, so make sure to get plenty of rest. It’s also important to care for the stitches and surrounding area. Avoid brushing the first day, as well as rinsing or spitting. Your dentist will give you more detailed instructions. If you are between 18 and 21 years old and are concerned about your wisdom teeth, schedule an appointment with a dentist at East Pershing Dental.